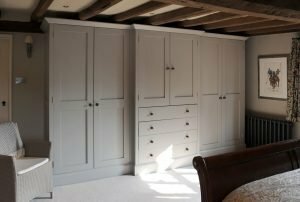 The selection of custom made furniture shown has been photographed in our clients’ homes, allowing you to see exactly how the finished pieces complement the design of each room. 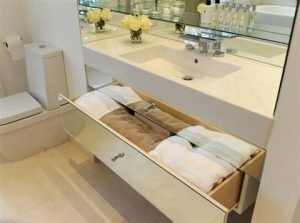 Every piece of furniture is crafted from raw materials and designed in consultation with the client, delivering beautiful style and practicality, every time. We offer made to order versions of the layouts displayed on our site, or create a new design for you, at no additional cost. 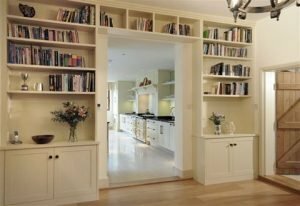 If you are unsure of your exact design vision, we are on hand to give you practical solutions, ensuring each piece we create complements your home, perfectly. To contact us for a no obligation professional design consultation just get in touch. 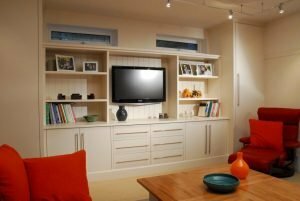 Our custom made furniture is made by hand for your home, to your unique design. 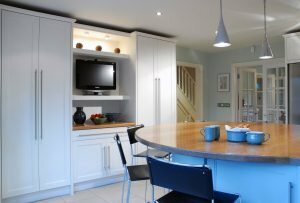 We cover the whole process from design, to hand making, fitting to hand painting after installation. Just give us a call for an informal chat now.